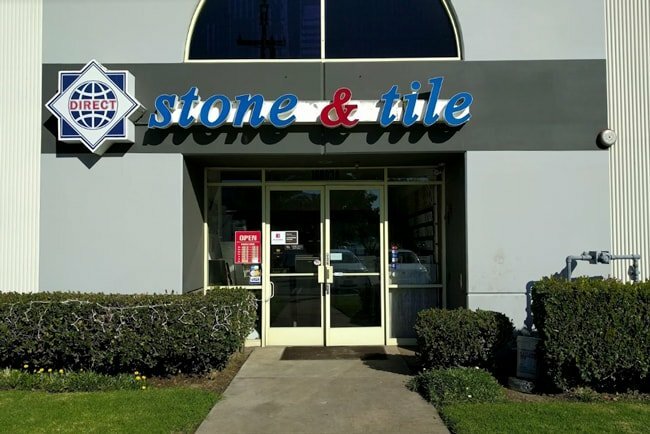 Direct Stone & Tile has served the North Hills Los Angeles neighborhood with a variety of home renovation and improvement products for over 10 years. 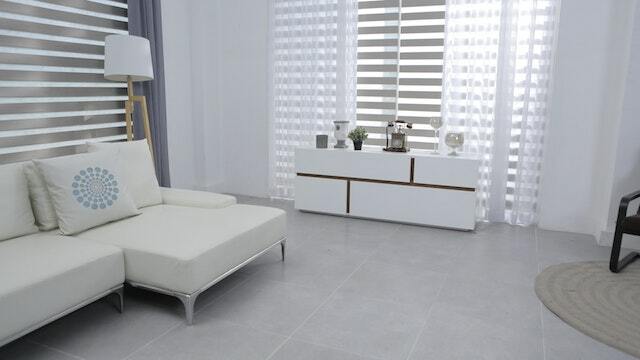 We built a reputation of ourselves as a staple in the retail tile space known for our competitive pricing, vast selection, and unparalleled customer service. 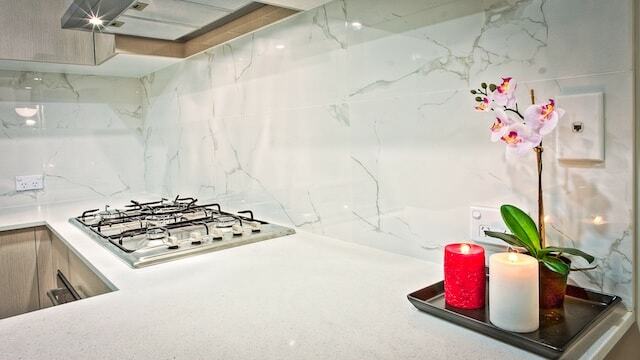 Our North Hills LA tile and stone showroom offers a wide range of products including porcelain tiles, ceramic tiles, granite slabs, natural stones, mosaics, 3d wall textures, and more. 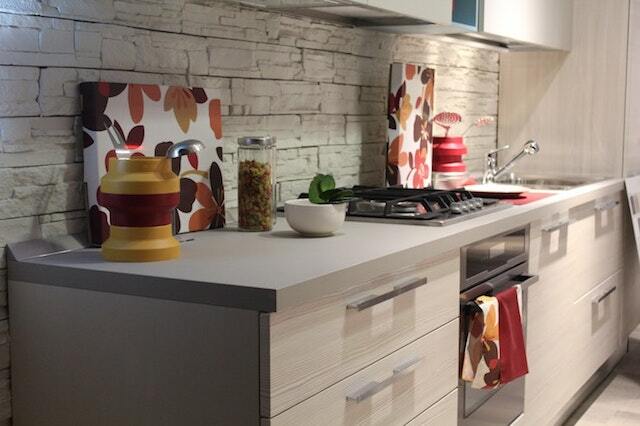 Our design experts are ready to assist you in creating a unique space that matches your style and is fit to your needs. 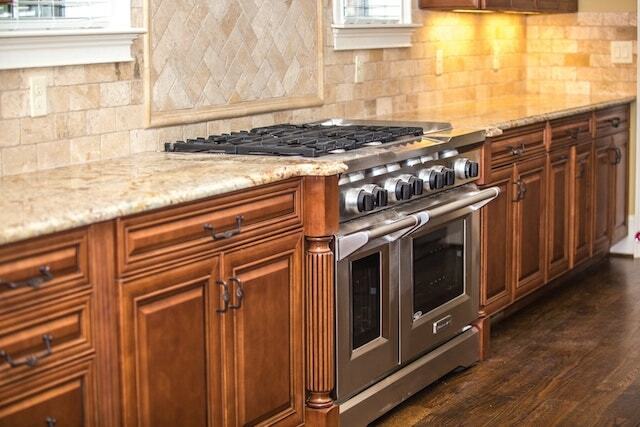 Direct Stone & Tile offers world class customer service, design assistance, and after sales service. 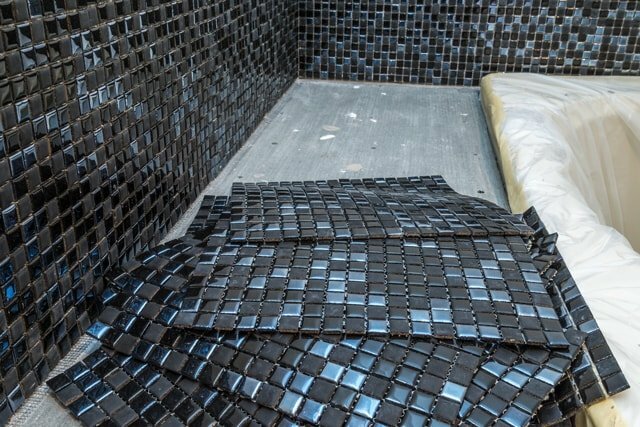 Not only do we offer the products that define the look and feel of your space, we also offer building supplies needed to complete your project. 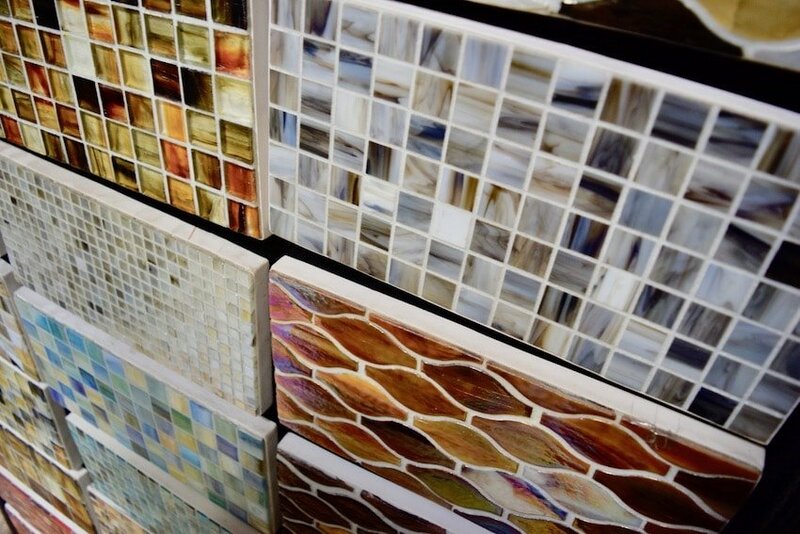 Visit our North Hills tile and stone showroom today and meet our creative staff that’s ready to answer all of your questions and give you the assistance you need to complete your project.